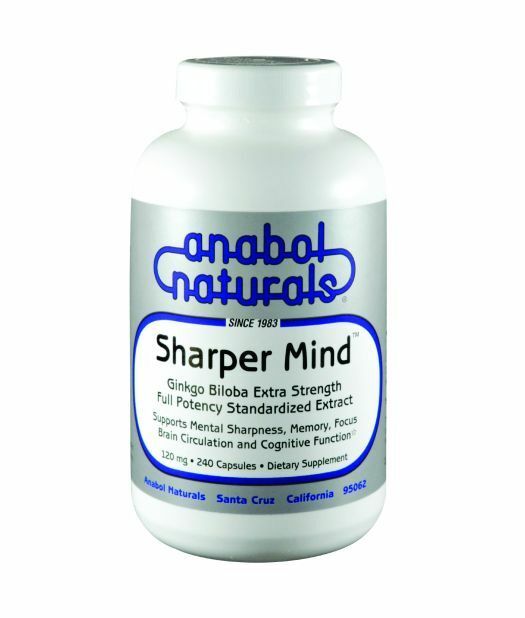 Sharper Mind™ provides memory support with high potency extra strength Ginkgo Biloba extract from Pure Leaf ™, a highly concentrated (50:1) pure USP grade that contains the standardized levels of active constituents in clinically proven ratios including 24% Ginkgoflavonglycosides and 6% Terpen lactones. 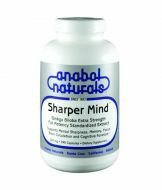 Sharper Mind™ active components are Ginkgoflavonglycosides and Terpen lactones which enhance the flow of oxygen and blood to the brain and improve transmission of nerve impulses, supporting mental acuity. 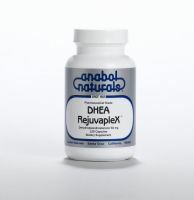 Use Sharper Mind™ for a natural way to promote brain health and to support memory and mental sharpness. 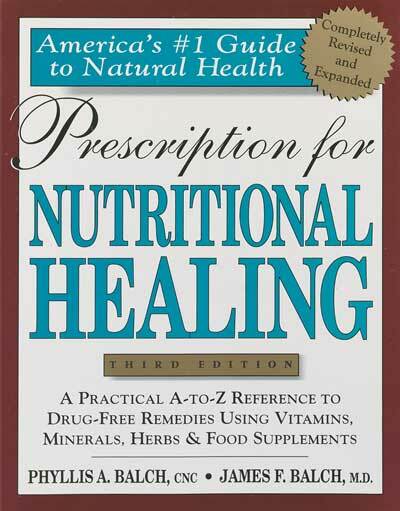 480 Caps - 120 mg Caps (480 Servings) SPECIAL WHOLESALE VALUE!